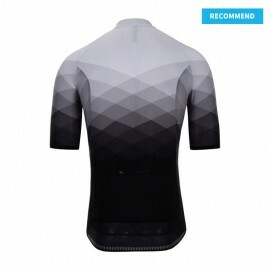 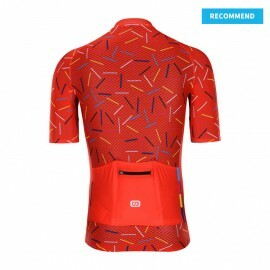 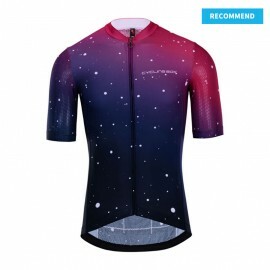 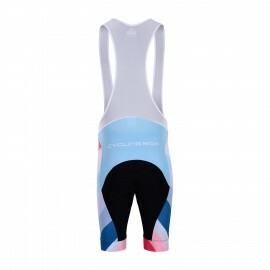 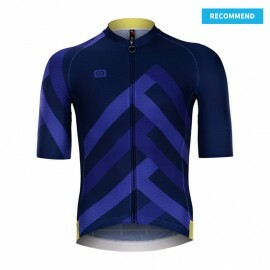 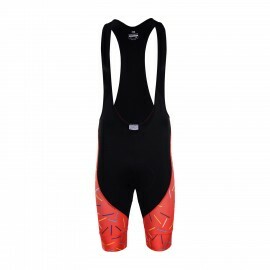 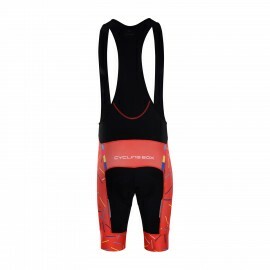 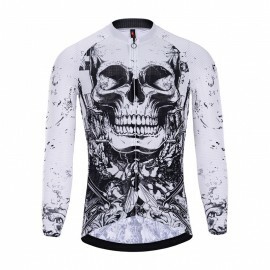 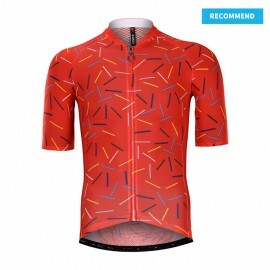 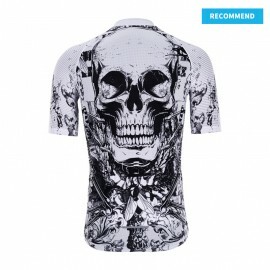 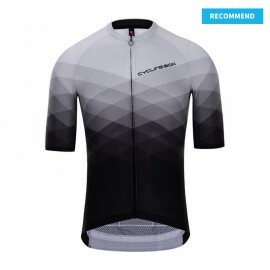 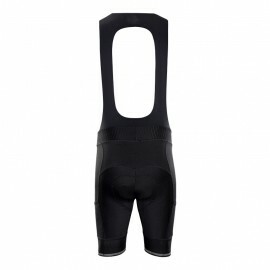 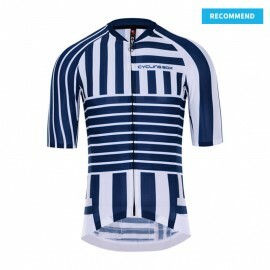 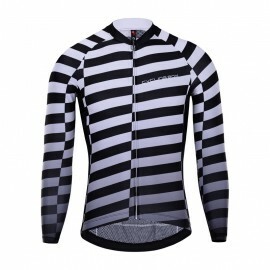 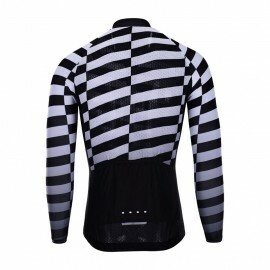 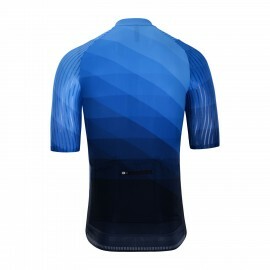 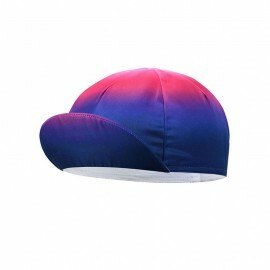 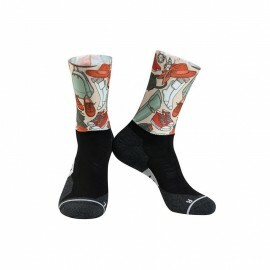 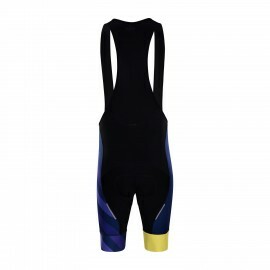 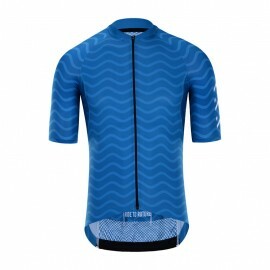 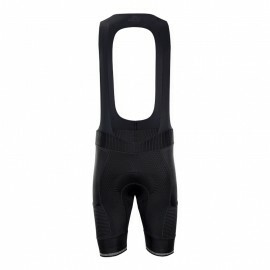 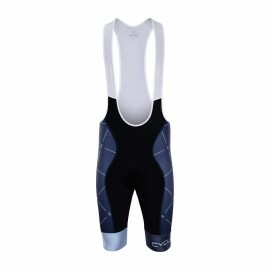 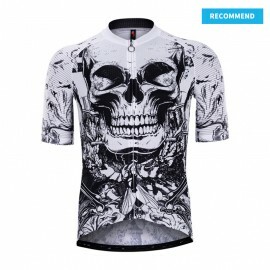 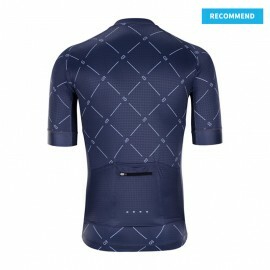 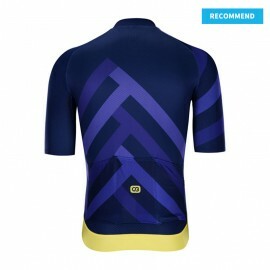 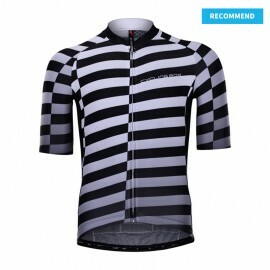 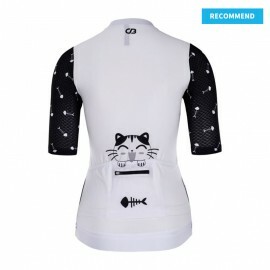 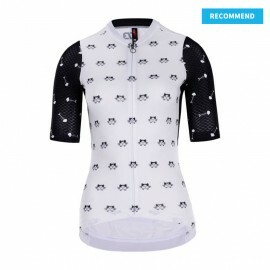 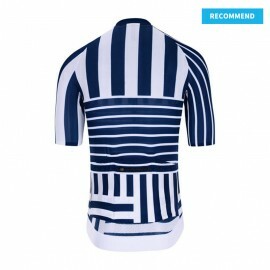 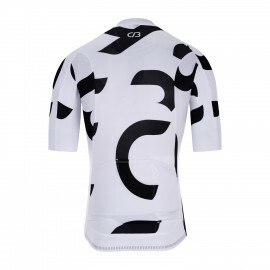 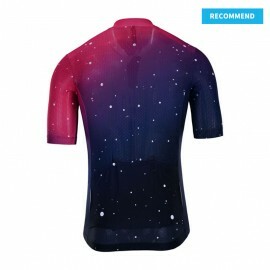 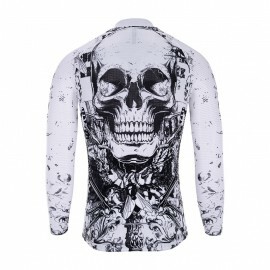 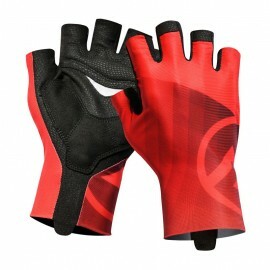 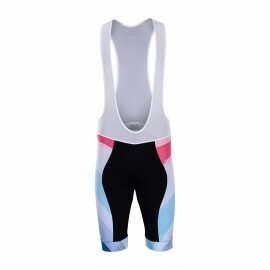 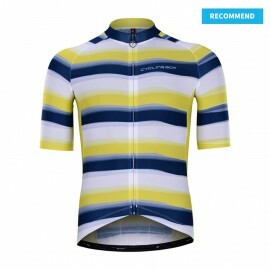 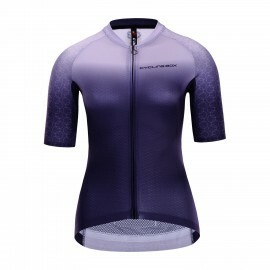 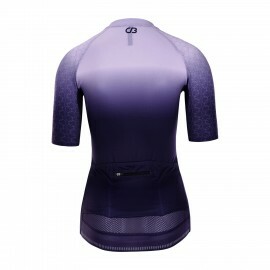 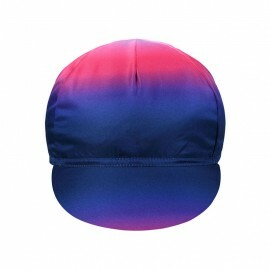 We make it easier, quicker and cheaper to order custom bike apparel. 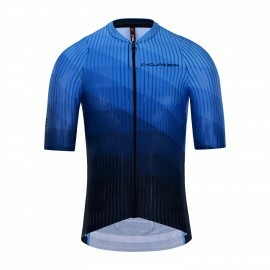 Our 10-year experience factory and professional teams allow you to spend more time focusing on road bike riding. 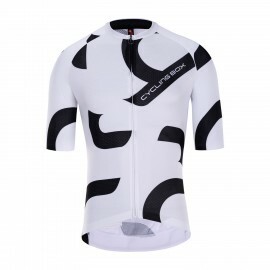 Start your season with high performance best value personalized design that represents your style or team.